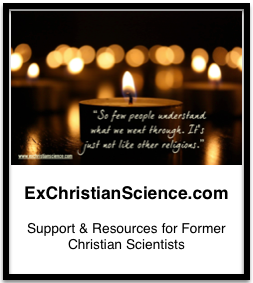 a true first person testimonial of a Christian Science parent. It is terrifying when a child has a medical emergency that doesn’t heal immediately. My heart goes out to the family.